"This Adventure is To be A Global Artist". 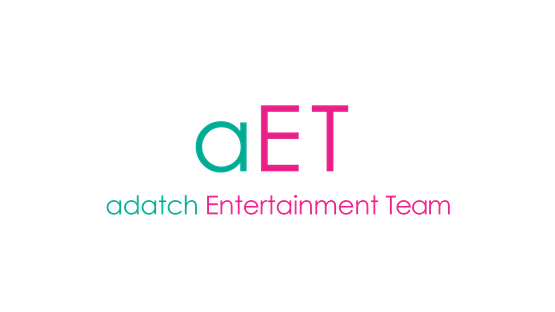 "adatch Entertainment Team". All rights reserved.